Are you confused about all of the workout information that’s being thrown at you from all of the different fitness experts? 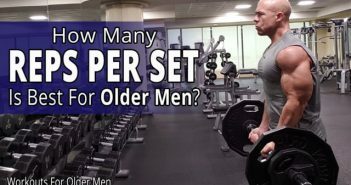 “How many sets, reps and exercises per workout?” is one of the most-asked questions by men who are a little older, have busy, productive lives, and are dedicated to their fitness efforts. “What is the right weight training volume?” is another way this question is phrased. You also will need to know what training “intensity” means and how it plays a part in determining how many exercises per workout session. Why can’t you just get a simple black-and-white, consistent answer to even your most basic questions? You would think that this would have been all figured out by now, wouldn’t you? 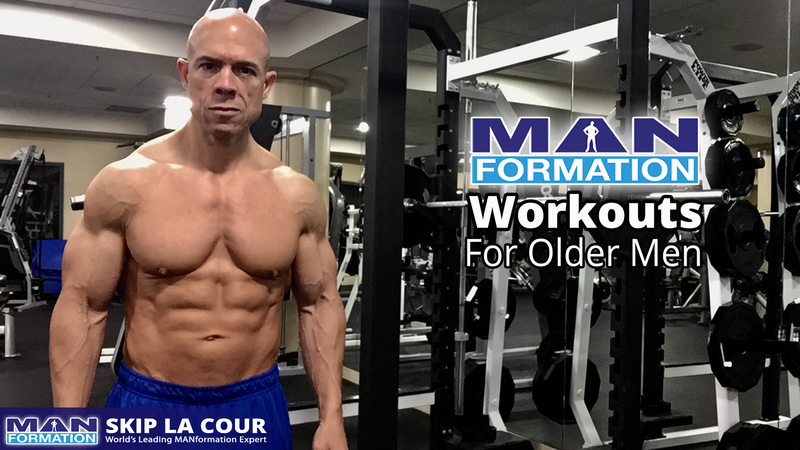 Men want to know “How many exercises should you do in a workout?” when you’re older. Is there a difference? 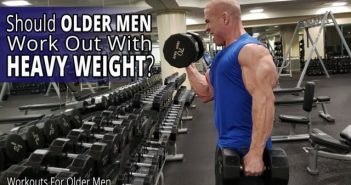 In this video, I tell you the most important factor that will help you figure out if a training routine is “right” for you and if it will help you build muscle. 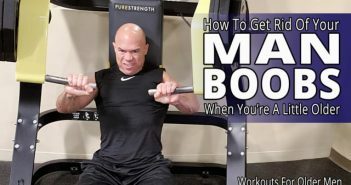 In this video, I explain training “intensity” and how it plays a huge role when trying to figure out how many sets, reps, and exercises you need to build muscle. In this video, I give you some insight and perspective so you can move forward with confidence and reach your goals. I will help you make the most out of all the seemingly conflicting fitness information out there. ✔️ Send me an email at [email protected].